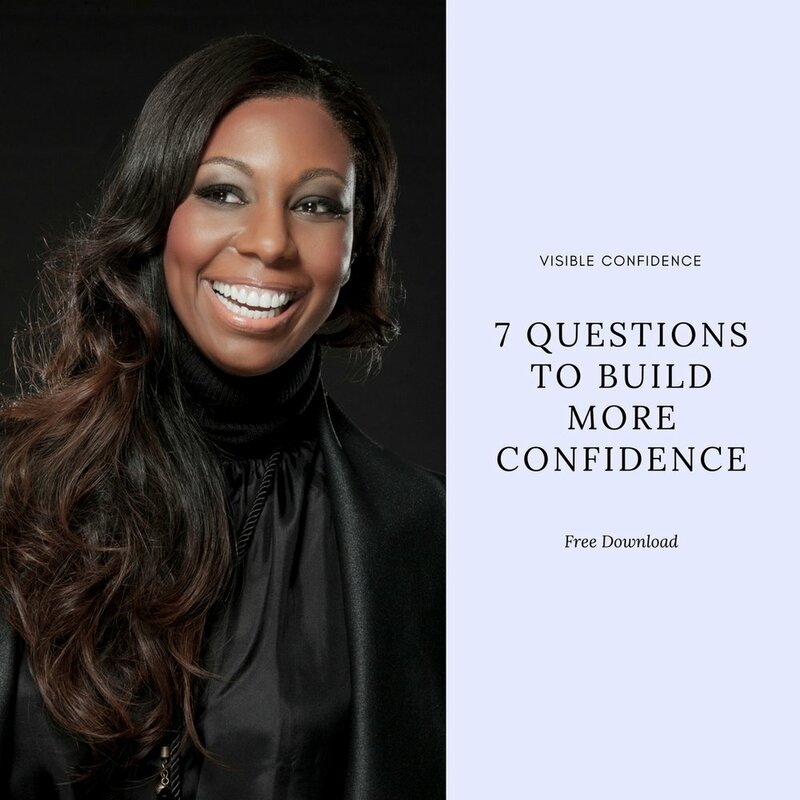 This free download gives you 7 thoughtful questions to ask yourself in order to build your confidence. In this free challenge, you will get a devotional email for the next 30 days, helping you to seek God and develop a deeper relationship with Him. This free download gives you 10 scriptures to boost your confidence to make sure you're not only more confident in you but more confident in Him too. If you have ever wanted time, location and financial freedom in your job, here are 10 tools to help you enter the multi-billion dollar e-learning industry. This free download is for the Christian professional. 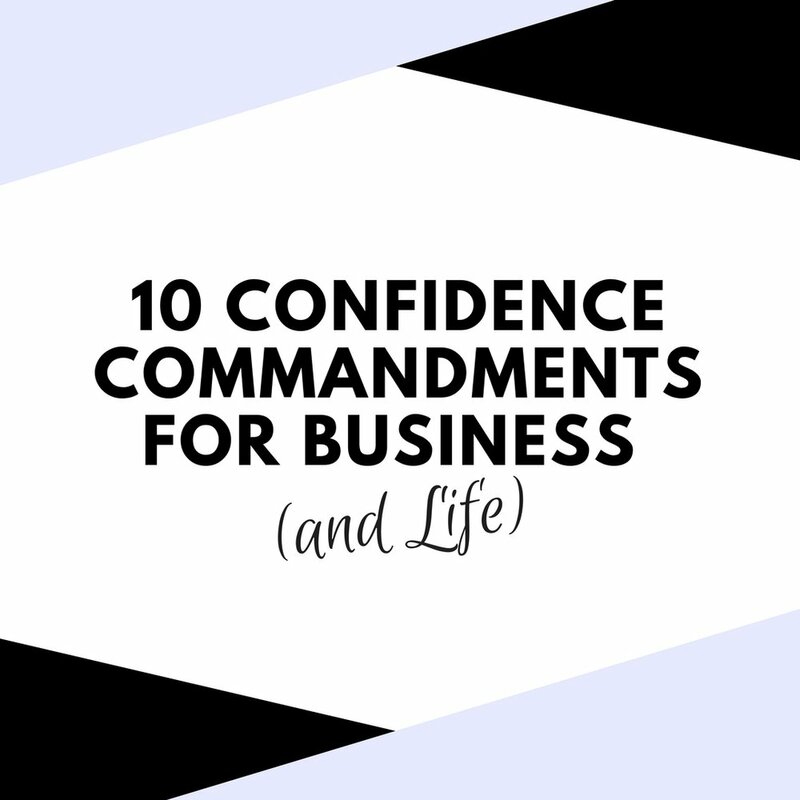 It gives you 10 things you must to in order to live more confidently in business and life. In this free challenge, you will get a short email inspiring and challenging you to do something you're afraid of for the next 15 days.